This entry was posted in Comfort, Daily Devotional, Daily Living, Faith, Friendship, Health, Inspiration, Lifestyle, Positive, Religion, Spirituality and tagged Christianity, Comfort, Daily Devotion, Daily Living, devotion, Faith, inspiration, Life, Lifestyle, Make a Difference, religion, Scripture, Service, spiritual, Spirituality, Uncategorized by WordwithMindy. Bookmark the permalink. I love that section of Philippians starting with verse 4 and going through verse 9; I’ve found it impossible to be filled with rejoicing in the Lord and be filled with anything else. What a well written and encouraging post! I can just feel the joy and hope shining through you. I am glad I came across your blog and look forward to reading more of your work. Thank you so much Emily!! I’m so glad you came across me too 🙂 I look forward to checking out your blog also – blessings to you! 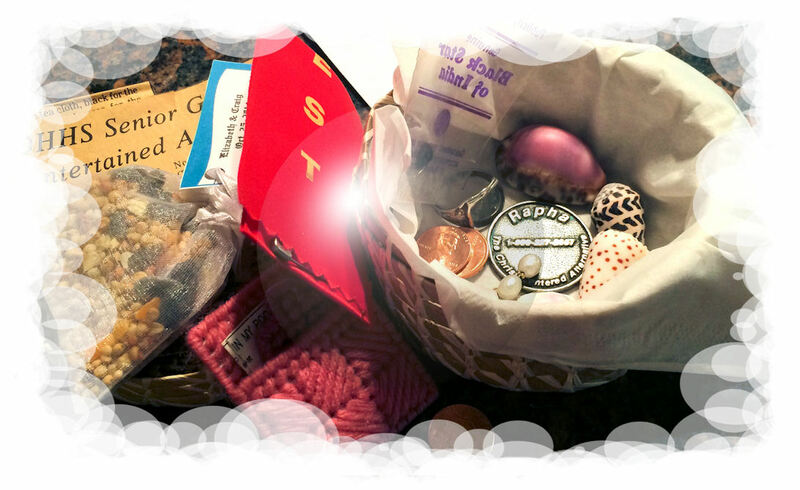 Remember that special little treasure you found when you were a kid – that shiny penny, pretty seashell, etc? Remember that crazy, excited, happy feeling it brought to you as you held it, caressed it, and claimed it as yours? Well, today, with all the negativity, current events around the world, the high stress of gift giving season – let’s see if we can find one of those exquisite, special little treasures in our lives TODAY to add a little cheer, to take our minds off our issues – to give a little moment of respite to re-fuel our souls! And while we’re at it – let’s see if we can be a special little treasure for someone else.